A few weeks ago, Uncle Pappy needed your help, his chicken pal had gone missing. The YouTube community responded with their ideas on what happened to the missing little poultry pal. 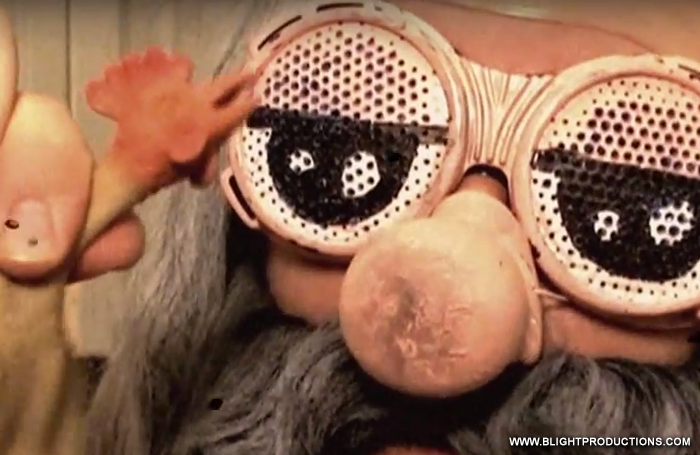 Last Friday, Uncle Pappy received confirmation from the YouTube community that it was in fact, the EVIL Jeremiah Muzzle who had abducted and eaten his beloved chicken pal. 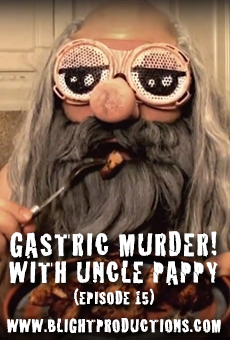 In this all new episode of With Uncle Pappy, he responds in the only way he knows how, with a tutorial, “GASTRIC MURDER – With Uncle Pappy! YOU MUST RESPOND BY FRIDAY THE 25TH, 2011! In order to be included into the narrative!